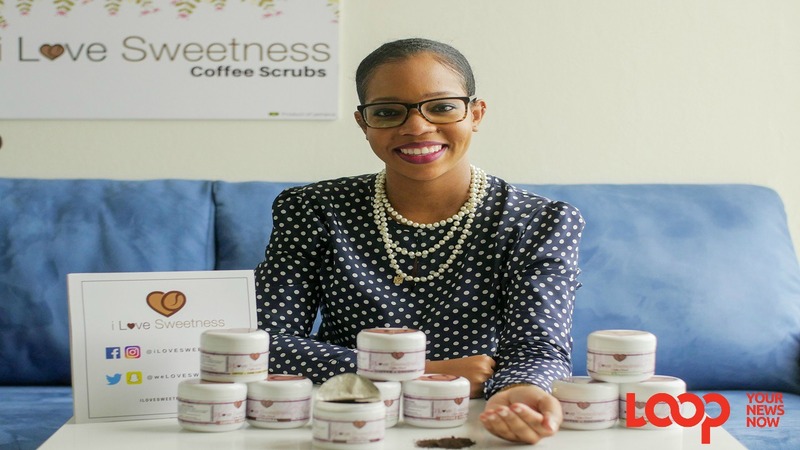 Founder of i Love Sweetness Coffee Scrubs Sadé Campbell, says she’s receiving positive feedback since launching her business in April 2016. 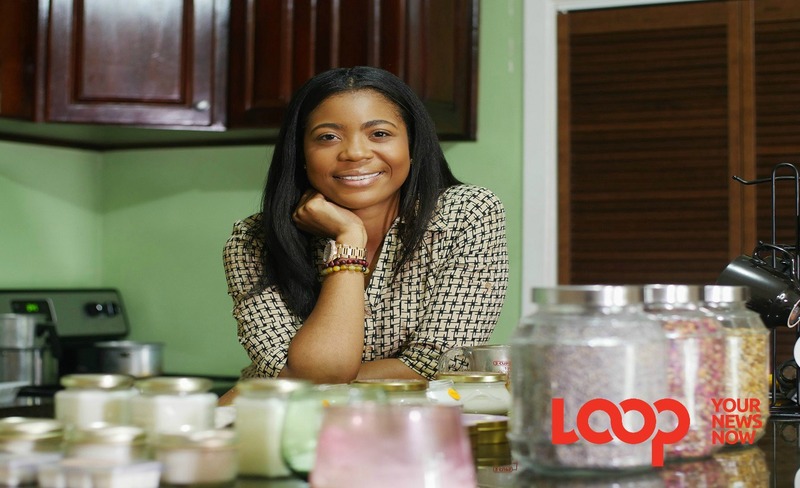 So far, her products can be found at seven stores, including pharmacies and beauty supplies stores in Kingston and St Ann. She’s even had to restock her supplies in a pharmacy in Kingston, one month after they were placed on the shelves there. 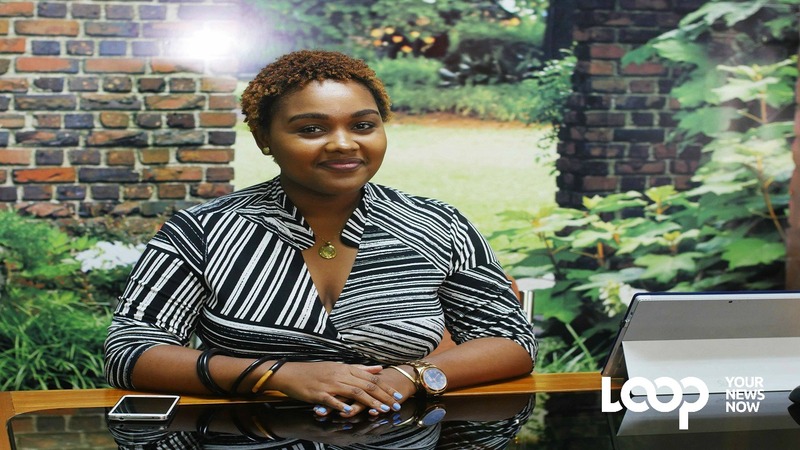 Campbell, who is pursuing her MBA at the University of Roehampton while working full-time at an international IT company, said time management has led her to successfully operate her business. But she also credits her success to the support she’s received from friends and family. 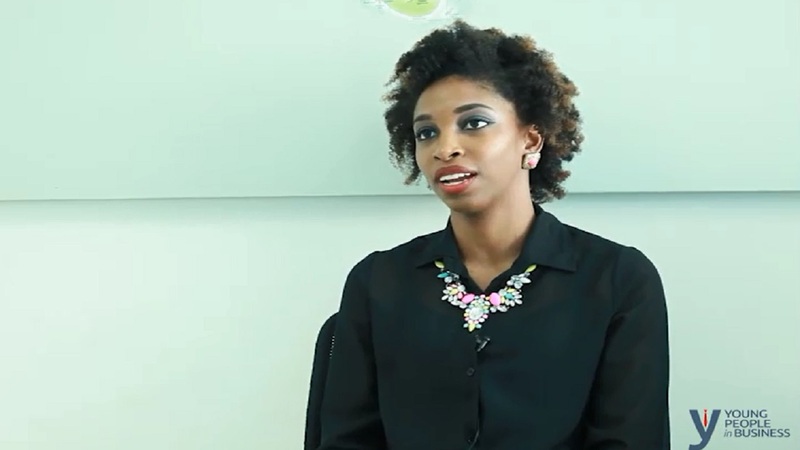 Learn more about her journey in the video, edited by Richard Baker.